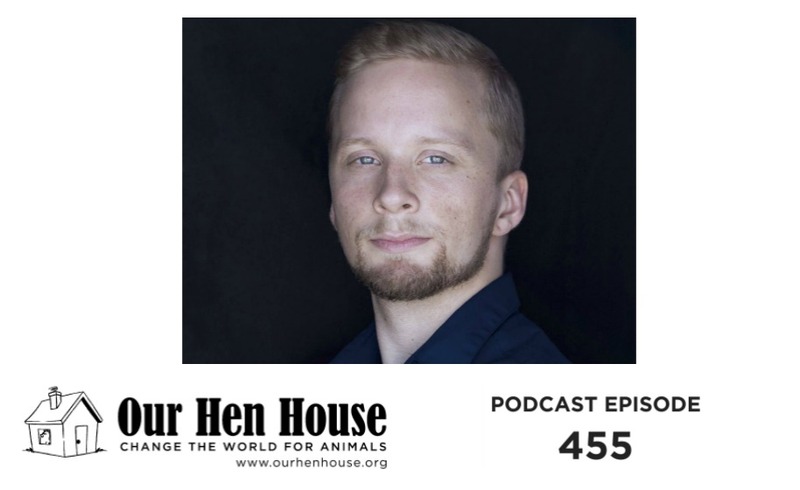 This week, Mariann talks to Jacy Reese about his new book, The End of Animal Farming, his thoughts on the word “sentience,” the important shift from “why” arguments to “how” arguments around veganism and ending factory farming, and his thoughts on how effective altruism governs the path towards change for animals. 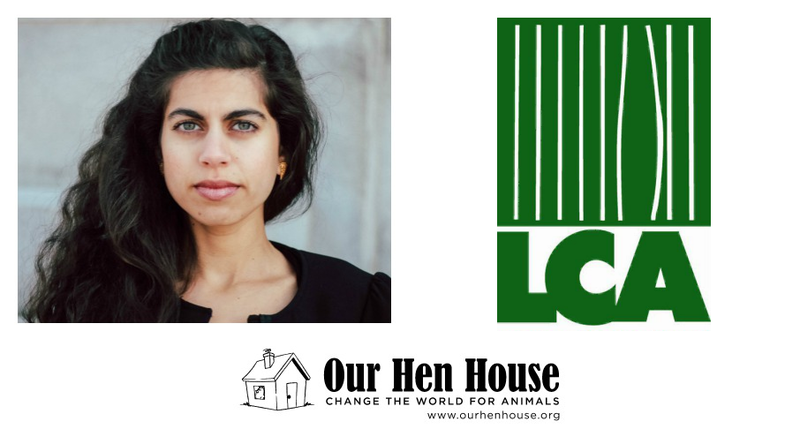 Jacy Reese is the author of The End of Animal Farming (November 2018), which illuminates humanity’s upcoming shift to an animal-free food system. He hopes the book will usher in a transition from welfare reforms and one-by-one diet change to a society-wide movement fighting for the end of animal farming. Reese is the Research Director at Sentience Institute, an effective altruism think tank studying the expansion of humanity’s moral circle. He previously served as Board Chair and as a researcher at Animal Charity Evaluators. His writing has appeared in media outlets such as Vox, Salon, and Quartz, and he has spoken on these topics in over 20 countries. Jasmin and Mariann talk about Jasmin’s experience at book launch event for the new book Roadmap for Revolutionaries, and co-author Elisa Camahort-Page’s inspiring answer to Jasmin’s question about how to hold the importance of animal rights issues in these times of major political activism. We’ve also got News and Rising Anxieties from Mariann. This week’s episode is brought to you in part by V-Dog.